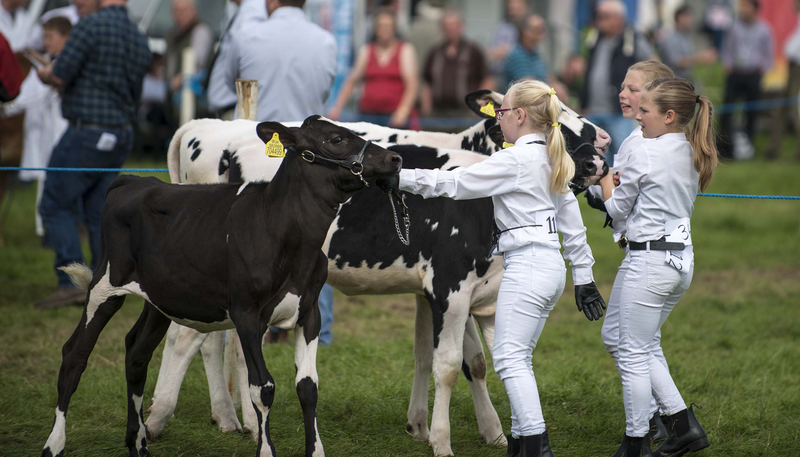 This years show will be held on 31st August 2019 at Raehills Meadow, St Ann's, Moffat. Full details of the show will appear on the website when they are available. Schedules will be available to download nearer the time. 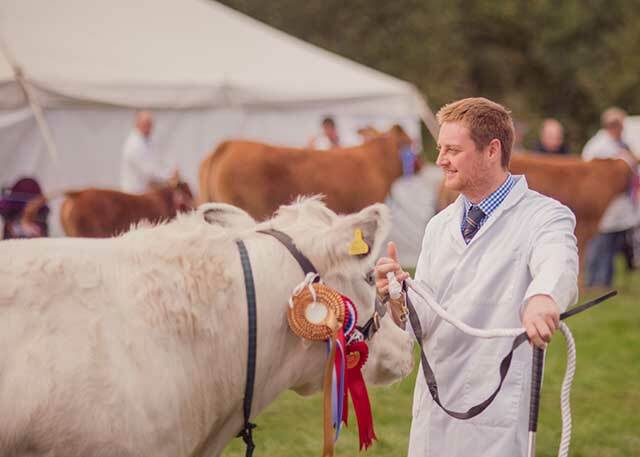 If you would like to become a show sponsor please get in touch with our secretary for more details.